Another phone from Huawei that is ruining the 3.5mm headphone jack is Huawei Honor V10. I don’t see any good reason yet for scraping the headphone jack as i have asked so many times. 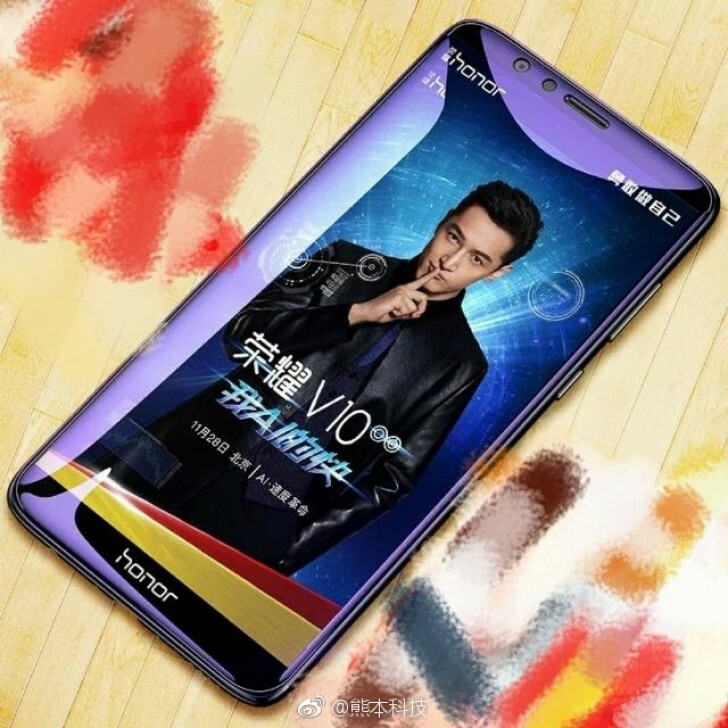 Honor mate V10 is going to have no headphone jack as earlier cried, according to rumors about it’s specification. The 5.99 inches phone will have a bezel-less body. At least is there is anything to scrape from phones, it is bezel, it makes the phone look high tech and can be over prized. Leaked features also reveals the Honor V10 will run Android 8.0 – Oreo as it’s operating system. Internal memory for the long awaited device is rumored to be in two variants, the one of 64Gb and another of 128GB, but the Random access memory is 6Gb for any variant. Honor V10 is expected to be lag free as it has the Hisilicon Kirin chipset – 970 which is clocked at a whooping 2.4ghz for the eight cores. The near 6.0 inch devices has a display resolution of about 1440 x 2560. Don’t worry about the camera, rumor bears it that Honor V10 will flaunt and rear dual camera – 20Mp + 16Mp and the secondary camera will be as nice as 13Mp. All of these feature will require a dependable power source hence Honor V10 is going to pack in 400mAh battery capacity to keep the lights on.